Quality, not quantity – a PPC marketing firm will carefully analyze the best search terms and phrases that will provide the most return for your business. Some companies may use an approach where many different keywords are set up for PPC, but this approach can lead to high costs without the best return. Look for quality keywords that will generate leads from your target audience. Speed versus ROI – some companies may look for a quick win using PPC. While PPC can provide fast results, it is more important that the results are qualified leads that will convert into sales and customers. This involves some time to properly select the right PPC parameters such as geography, timing and other demographics based on your target audience. Budgeting – the best PPC firms will respect your marketing budget and make sure that the allocated funds are spent wisely and with the best possible lead generation results. Your budget may be weekly, monthly, or a one-time initiative for a campaign. In any case the PPC firm should be sure to stick to the budget. Results and recommendations – routine monitoring of the PPC results can provide valuable insights into the effectiveness of the PPC settings and find areas that can be adjusted where needed. Your PPC firm should review these results with you on a regular basis and make recommendations where appropriate. 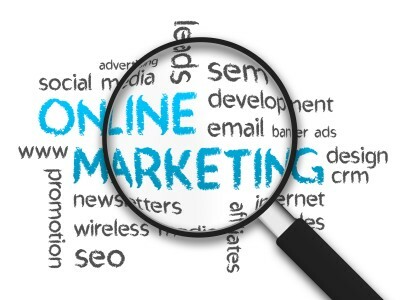 Seldon Marketing can provide superior levels of PPC services for your company. For more information please call us directly or click the button below and we will contact you. Thank you. Pay per click, or PPC, can be a bit intimidating for some business or marketing managers. How is PPC managed? Can it get out of control? How much is it going to cost? How do I measure results? For the most effective use of pay per click you should work with an experienced PPC marketing company. 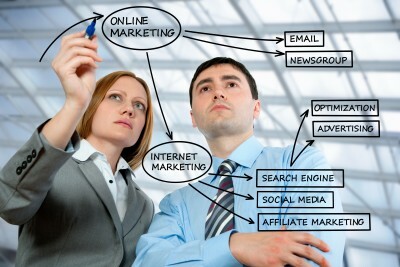 The right marketing partner can make a huge difference in the results of your PPC initiatives. Realize almost immediate search visibility – your business can notice a virtually instantaneous increase in web site traffic and hit rates for your business web site. Increase SEO results – through more specialized keyword targeting PPC can get you increased search engine rankings. Improve brand awareness – your online brand management can realize a boost in recognition and reputation by leveraging well-managed PPC use. Better ad cost management – the PPC model, when used properly, can actually decrease your online spending because of smarter and well-placed PPC opportunities. Fast testing and scaling – you can test PPC in a small scale to determine if the strategy will work. If it is successful you can then broaden the PPC scope in a matter of a few clicks to expand your campaign or reduce it – depending on your specific needs. Robust reporting and tracking – the technology behind PPC allows very detailed reporting and cost tracking capabilities so that you can stay within your allocated budget or adjust how you are focusing your spend. Without a reputable PPC marketing company as your partner it can be easy for pay per click expenses to get out of control. Make sure your marketing partner has experience with PPC and can guide you through the work that is needed to set up a successful PPC strategy and keep it moving in the right direction. Seldon Marketing can help you to manage your PPC strategy. For more information please call us directly or click the button below and we will contact you. Thank you.